We’ve been involved in the launch of an exciting new sporting partnership in the region. 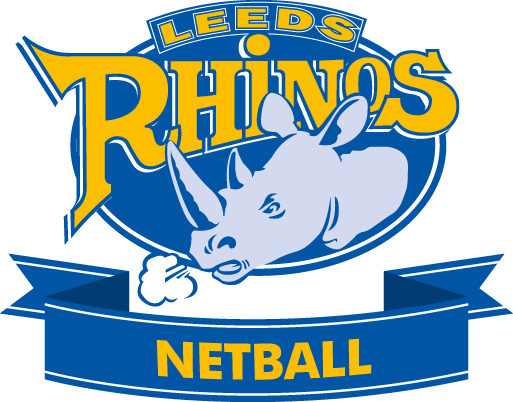 Leading rugby league club Leeds Rhinos and their charity, the Leeds Rhinos Foundation, are launching Leeds Rhinos Netball and committing to supporting netball, the country’s most popular women’s team sport, across Yorkshire. The new venture was launched at Headingley on Thursday 6 July and will deliver training hubs, camps and workshops across the region with the ultimate aim of securing a Superleague franchise. 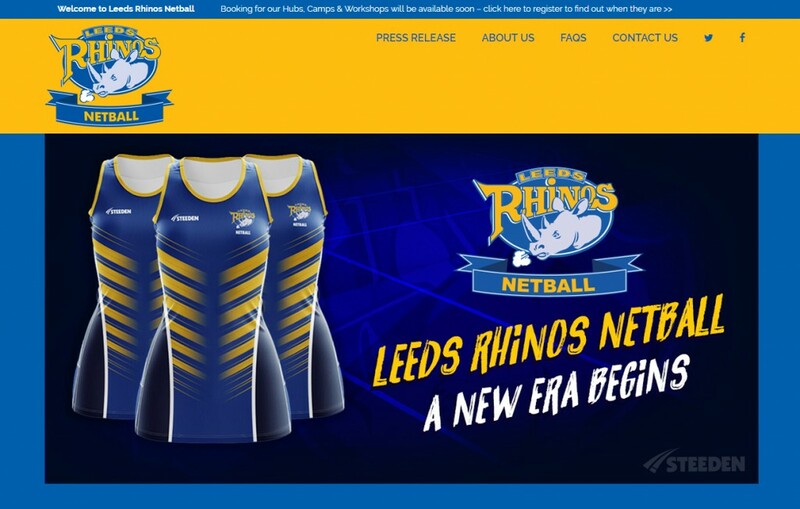 Waverley supported the team at Leeds Rhinos Netball with the development of their new website, communications planning and strategic support and will continue to support them as they begin their work. Leeds Rhinos Netball is led by former Yorkshire Jets head coach, ex-international player and current England technical coach Anna Carter. “I have worked with Stephen and the team at Waverley for a number of years and have always been impressed by their dedication, commitment and support. I had no hesitation in engaging them to support the launch of Leeds Rhinos Netball and am delighted with their work. © Waverley Consultancy Ltd 2018. Registered in England: No. 08564372. Registered Address: 8 King Cross Street, Halifax HX1 2SH.